Diamond Bar Mayor Steve Tye said Wednesday if he ranked the proposed Los Angeles’ stadiums by their chance of getting build that he would put the one he wants the most at the bottom of the list. 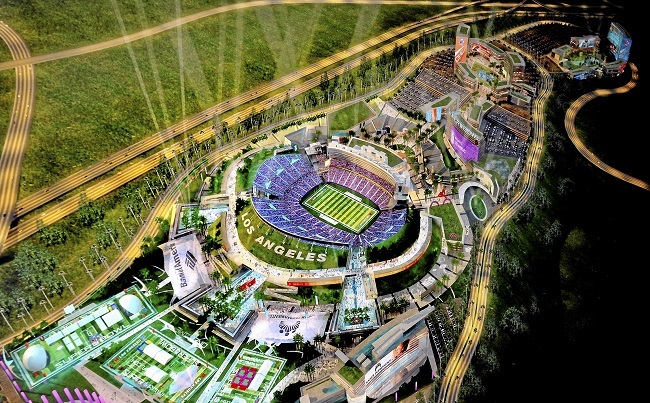 A NFL stadium in Industry, proposed by billionaire Ed Roski Jr.’s Majestic Realty Co., seems more and more unlikely as team owners jockey for properties in Carson and Inglewood, he said. Roski, who wanted a share of the team if one came to the city, never found the support from owners that the newer projects have. With the Raiders, the Rams and the Chargers linked closely to Carson and Inglewood, Tye said he isn’t sure if that leaves a team for Industry. Walnut Councilmen Tony Cartagena and Bob Pachecho also said Wednesday they have heard nothing about Roski’s plan recently and neither believe it is likely. Walnut and Diamond Bar settled with Majestic Realty in 2009 over concerns that the stadium would negatively impact their communities. However, the NFL has not written Roski’s proposal off. “It remains one of the sites we continue to monitor,” stated Brian McCarthy, the NFL’s spokesperson, in an email. Roski announced his plans to bring the NFL back to Los Angeles with a state-of-the-art, $800 million stadium in Industry in 2008. The website for the Los Angeles Stadium at Grand Crossing still exists, but the site has not been updated in years. Read more in Jason Henry’s story STADIUM. 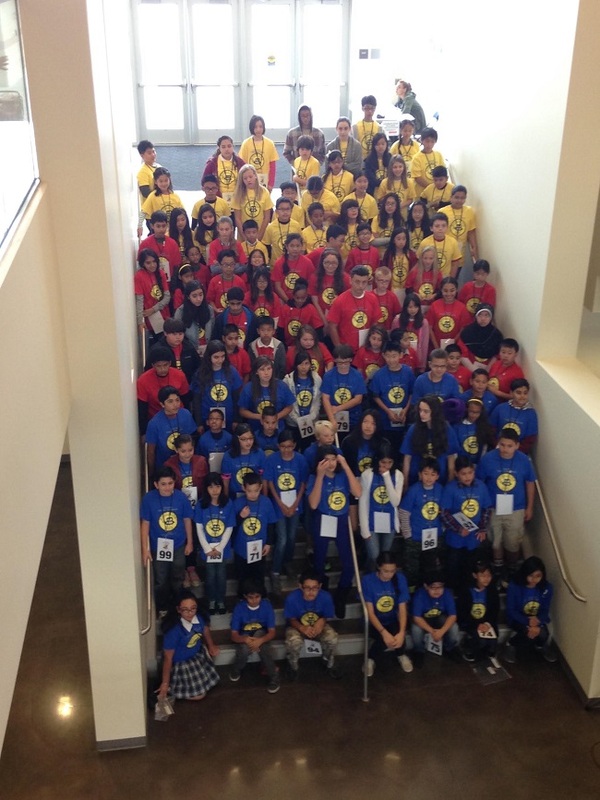 Spellers represent cities from all over the Inland area: Baldwin Park to Fontana and the foothill cities to Ontario and Chino, south of Hwy 60. We are pleased to announce that Manuel Baca, Professor and Member of the Board at Mt. San Antonio College and Carolyn Anderson, Community Relations Director for Waste Management will join Chief Judge, Steve Lambert as judges for the finals to be held at the DTC on March 7. Our champion will go on to Washington DC to compete in the Scripps National Spelling Bee in May. There, our winner will face close to 300 of the best spellers from all over the English speaking world. It’s an exciting time for all these spellers and the experience they gain will help them grow into knowledgable adults. The atmosphere at the IVRSB is always electric and this year will be no exception. Hannah Sylvestro, our winner from 2013 is returning along with several others who have competed before and are back with a new commitment to win. We will be hosting spellers ranging in age from a seven-year-old first-grader to 14-year-old Rebeccah Norden-Bright, who will be returning for her 6th competition. When the competitors arrive at 7:30 a.m. they will be divided into three groups. Over the next four and a half hours they will compete in three venues: Oral spelling, written spelling and written vocabulary. At the end of the morning spellers with the top 30 scores will go on the finals on March 7. At that event they will participate in a traditional spell-off, competing head to head until one speller is left. A car slammed into a garage in Rowland Heights on Thursday and broke a gas line, and the driver was arrested on suspicion of driving under the influence, the California Highway Patrol reported. The crash at 17950 Sunrise Drive was reported at 2:23 a.m., CHP Officer Francisco Villalobos said. The man driving the car was tested at the scene and taken into custody on suspicion of driving under the influence of alcohol and/or drugs, Villalobos said. No injuries were reported, Villalobos said. The investigation is continuing, he said. 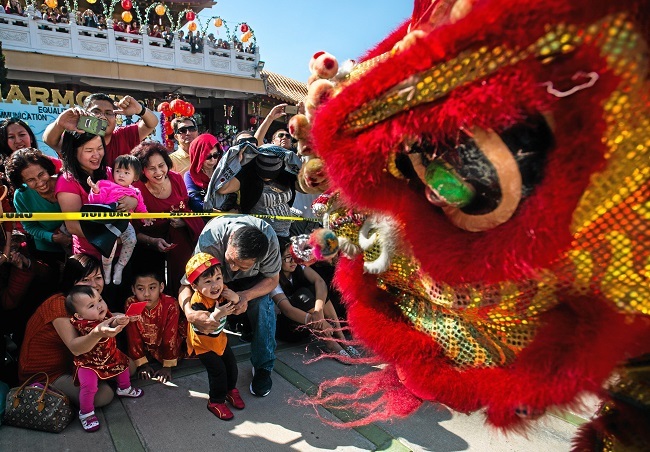 Billions of people will celebrate Chinese New Year Thursday, including the 1.5 million of Asian descent living in Southern California. Families have spent recent days cleaning their homes to prepare for the Year of the Ram. Most will hold held their annual reunion banquet, gathering generations together for a communal meal. The San Gabriel Valley started celebrating Feb. 7 when Monterey Park held its Lunar New Year Festival. 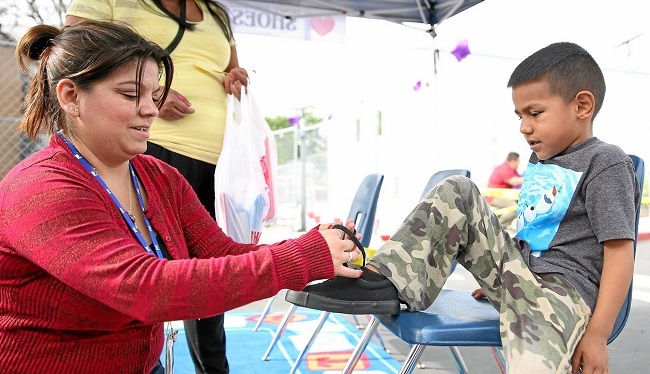 Seven city blocks were devoted to food, entertainment and family activities. Thousands cheered on the traditional lion and dragon dancers. Chinatown Los Angeles welcomed the new year Wednesday night with a late-night ceremony at Thien Hau Temple on Yale Street. Families offered gifts and burned incense to seek good fortune in the new year. They were joined by monks, as well as leaders of Chinese-family associations. 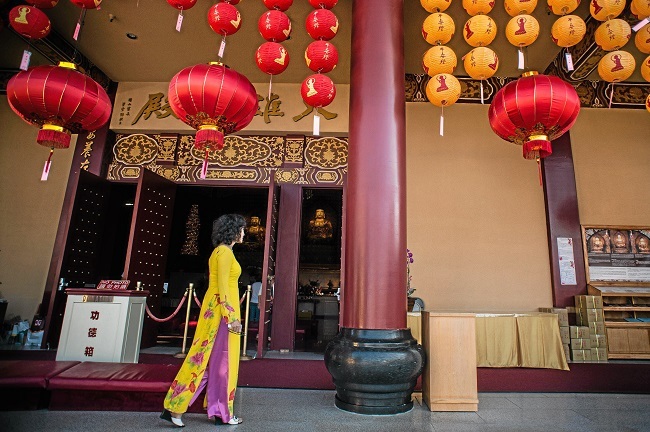 The New Year’s celebrations also began before dawn this morning with a pilgrimage up the Puente Hills to the Fo Guang Shan Hsi Lai Temple in Hacienda Heights. Pilgrims walk three steps, then bow in prayer to show their devotion and humility at one of the largest temples in the Western Hemisphere. The day for reverence and reflection includes the Thousand Buddha Dharma, a solemn ceremony in which Buddhists pray for good fortune in the Year of the Ram.